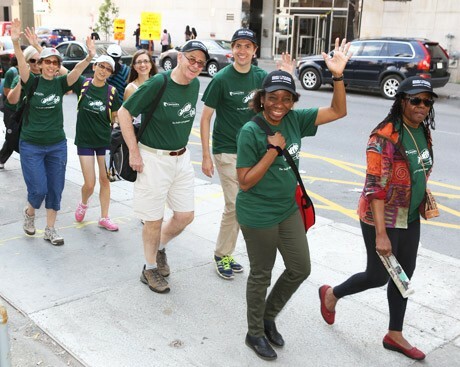 Our community's annual walkathon — from Sir George Williams Campus to Loyola Campus — raises funds to support our students. 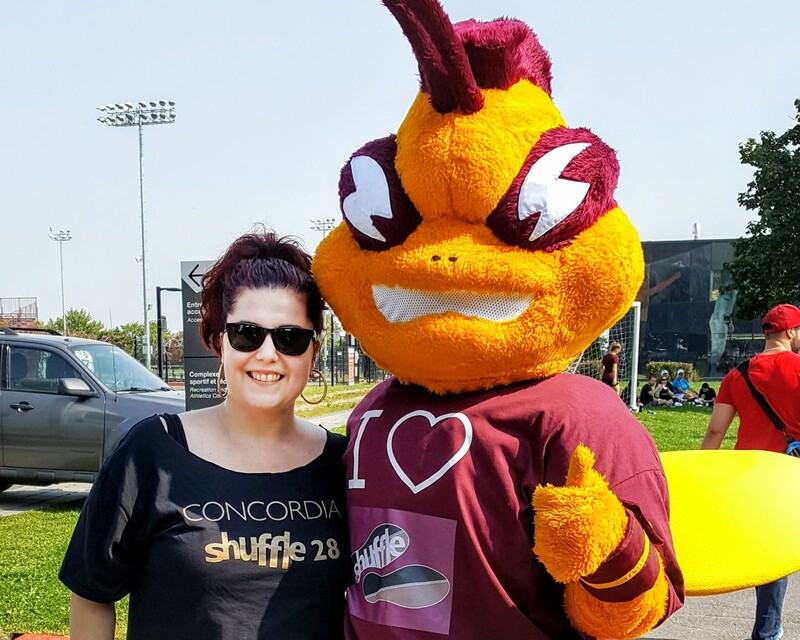 Shuffle kicks off Concordia’s annual Community Campaign, which bolsters student life, teaching and research at our university. 2019 marks the Shuffle's 30th anniversary! 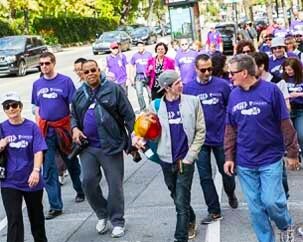 Since 1990, Shufflers have raised nearly $1.6 million. 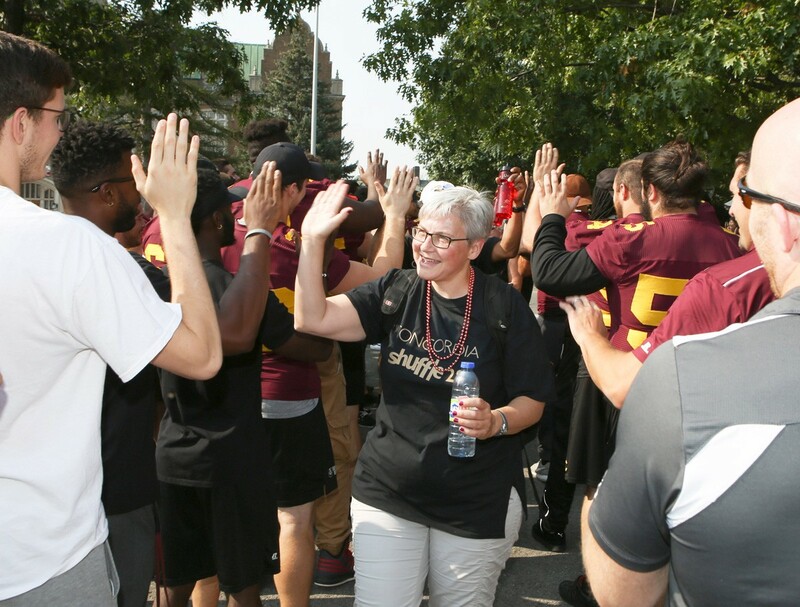 More than 800 graduate and undergraduate students have benefited from Shuffle-funded awards, and the number grows each year. 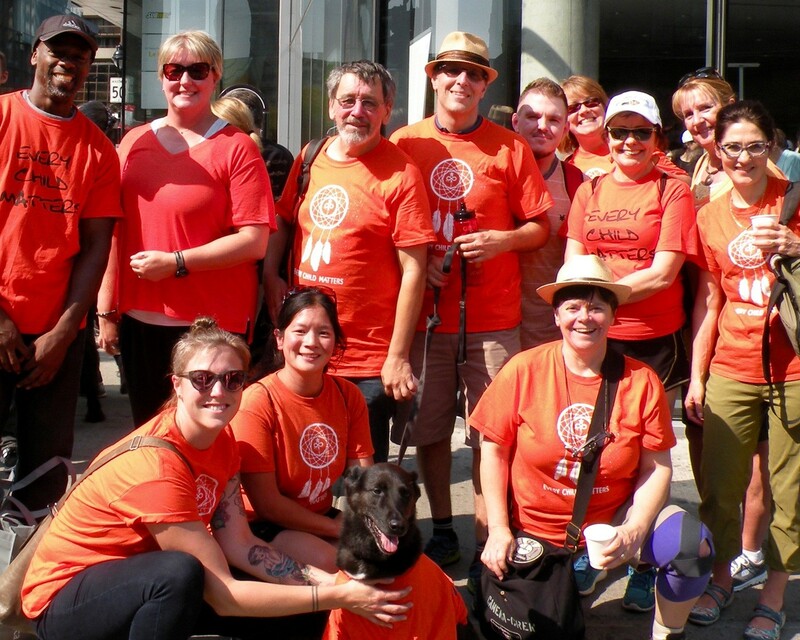 In 2018, Shufflers raised a record-breaking $114,00 — let's do it again this year!